Do you want to own an exotic pet? It can be new learning experience. With their unique behavior, they will never be boring. Exotic pets can be your newfound best friend, but don’t buy them out of impulse, they may need more commitment and care compared to traditional pets. People will also have different opinions on keeping an exotic pet. Some think everyone likes to have a pet, whether it’s traditional, like cats and dogs or the “unusual ” ones, such as lizards or spiders. Others, however, are opposed keeping unusual pets, thinking it’s hard to take care of them. They think unusual pets puts the owner or others at risk. 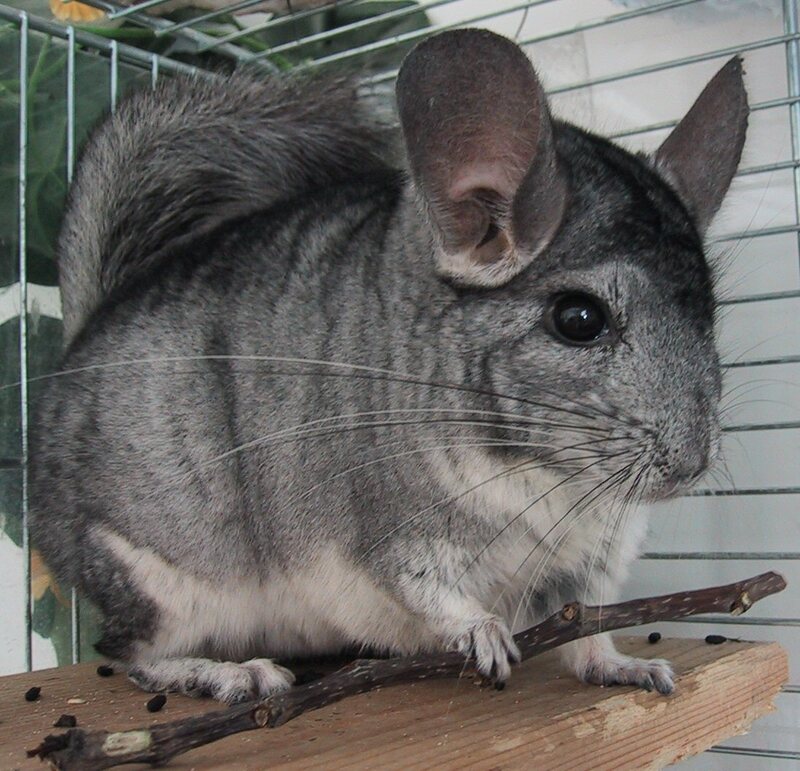 A chinchilla is a low maintenance pet, but they are not common. These cute little furballs make a really great house pet for an average family, perfect for teens and above. Chinchillas are fragile and not very easy to handle, if you want them tame. Quiet animals? Not a chance. These cute rodents will make a fuss nightly, as they are night animals, unless you let them out daily, give them tons of toys to keep them entertained at all times. Do those giant, hairy spiders interest you? There are many myths surrounding them, telling they are extremely venomous, and can kill an adult with a single bite. However, that’s not true. 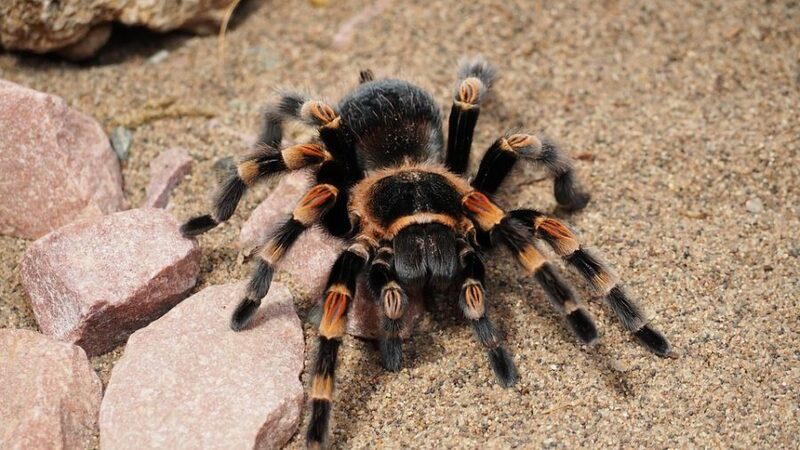 “With all the spiders, about 50 percent of bites are dry bites with no venom,” says Holli Friedland, owner of several tarantulas. 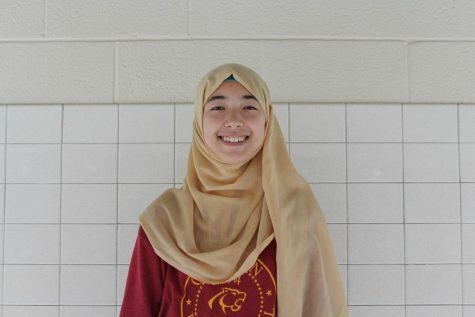 “Tarantulas shouldn’t be handled— they’re not puppies,” she says, “They’re more like fish.” Tarantulas are quiet and need space, so keeping them as pets can be a fascinating hobby. Some may consider them the grossest pet ever, but if you are interested in this unusual pet, you might find them fascinating. 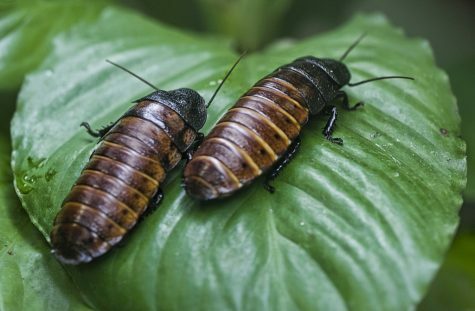 Before owning a hissing cockroach, know that keeping them might present some challenges. Don’t worry, Hissing Cockroach don’t fly or bite, but they are excellent climbers and known to climb right out from their enclosures. Make sure that the lid of the cage fits tightly and the insects cannot escape. Generally people have the right to choose their own pets that they like, if they can take care of them properly. However, there are animals that are illegal to be kept as private pets, especially those dangerous and endangered species that belong to the wild. Before attempting to keep these animals, you should check with the local officials.